A lot has happened at Facebook in the 9 years since The Social Network came out. Writer Aaron Sorkin believes it may be time for The Social Network 2. Sorkin won an Oscar for his work on the first movie, and now nearly a decade later, he may be going back to the saga behind Mark Zuckerberg and the rise of social media. There is definitely a lot of new material to play with. The Social Network traced the story behind Facebook’s founding. Sorkin is interested in telling the next phase behind the social media empire, and Sony apparently wants the movie. Original producer Scott Rudin has been pushing for a follow-up for a few years now. Sorkin says this. There have been hacking scandals, the controversial move to video, and the Cambridge Analytica issue all plaguing Facebook’s history since the time the original movie ends. Sorkin knows that there is some great potential for an even more dramatic and entertaining story this time around. 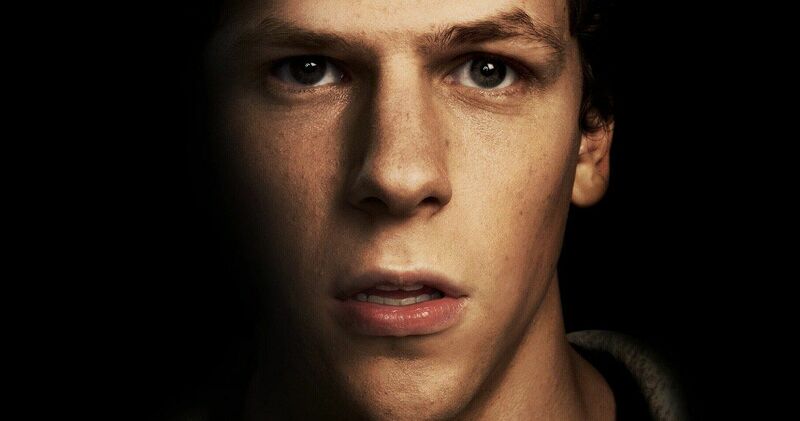 The Social Network hit theaters in October 2010, and it was not only a hit with critics, but general audiences found it just as captivating. It went onto become one of the most acclaimed movies released that year. It picked up 8 Oscars nominations. And it won three. Sorkin took home the Best Adapted Screenplay award, Trent Reznor and Atticus Ross won their first Oscar for Best Original Score, and Angus Wall and Krik Baxter won for Best Film Editing. Along with being an awards favorite that year, The Social Network appeared on many lists calling it one of the best films of the 21st century. The movie managed to pull in $225 million at the worldwide box office from just a $40 million budget. At this time, Sorkin is adapting To Kill a Mockingbird for Broadway, which opened to rave reviews in December. He also worked on the 2017 crime biopic Molly’s Game starring Jessica Chastain, which was nominated for another Best Screenplay Oscar. He was planning to direct his own script for The Trial of the Chicago 7, but production on that movie halted over budget concerns. It is on indefinite hold. This news comes from the AP Wire.